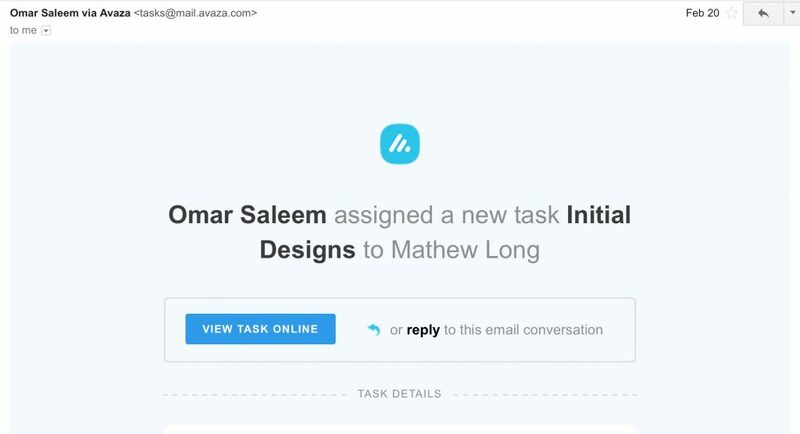 Are you or your clients not receiving Avaza notification emails? This post lists the email addresses you and your clients may need to whitelist for smoother communication. Avaza uses email to notify you about events that take place in your Avaza account. This includes new task comments, task assignments, timesheet reminders, invoice/estimate emails and more.